Welcome to the music that powers Hollywood! We're hot on the radar of major movie and TV studios for providing music for their feature films and TV productions. In business for over 16 years now, StockMusicSite.com represents a select group of world-class musicians, orchestras, producers, bands and music publishers. Their talents range across a wide array of musical genres and production styles, guaranteeing success after success -- with their tracks appearing in major motion pictures, documentaries, and TV shows and series. The Return of the Kn.. 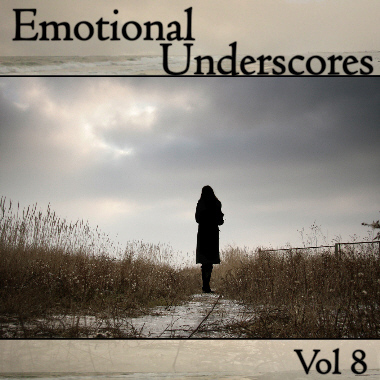 Welcome to the definitive Dramatic music library on the Internet! 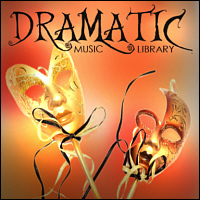 Here you will find the hottest music for dramatic productions, including film, television, theatre, and all production arts. 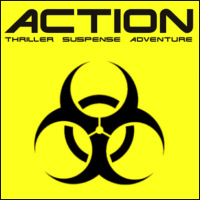 Leading media companies around the world have used our Dramatic music in the production of award-winning motion pictures, television shows, commercials and more. For scenes of joining the Army, patriotic and recruiting music, Ninja action, Civil War documentaries, Braveheart. Marching into battle, front lines news shows, military prison scenes, and brutal aftermath. Soldiers in rehab, learning to live in society again. 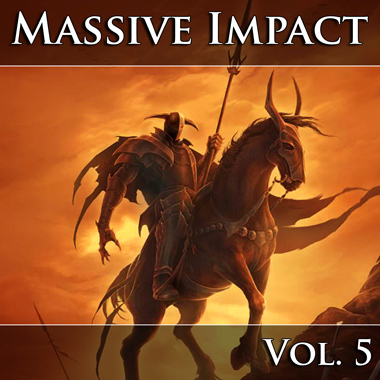 Stunning, dramatic and powerful music, perfect for wild chase scenes, shoot-em-up Western movies, high-energy trailer music, bombastic intros, and major action films, hero music, or CSI crime and intense suspense music. 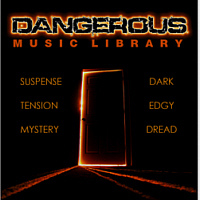 This is the music of danger, gripping you with suspense, filling your mind with edgy tension and leaving you raw and vulnerable. Our composers are masterful in their brooding, evil genius, leaving no chance for safety or security, they take you on a dark and dreaded journey to that place you'd rather never visit. 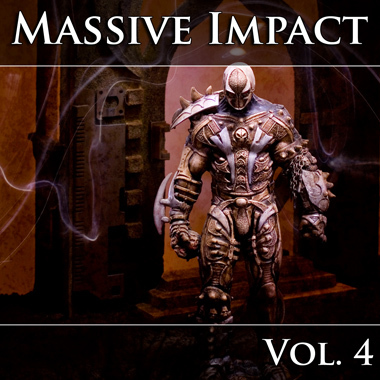 Set your next production apart with the dangerous music you'll find here. 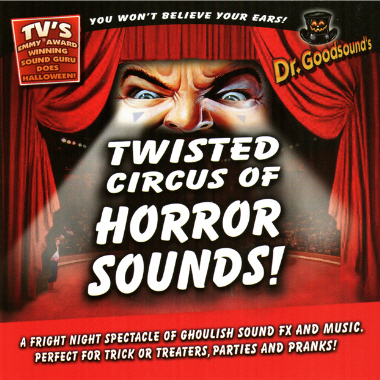 Scary music for Horror and Halloween productions where spine-tingling, blood-curdling music spooks your innermost fears. 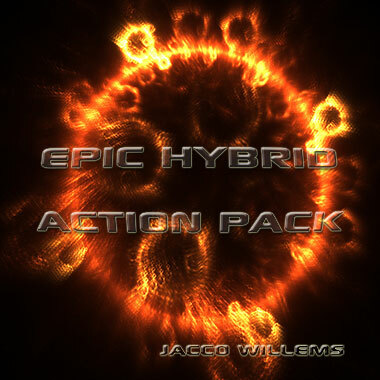 Perfect for psycho, slasher, thriller, macabre, supernatural, nightmare, death, and similar productions. 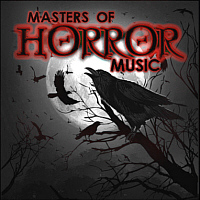 For Halloween fright, dread and terror, plus campy music that celebrates fear! Take a listen and be verrry afraid! 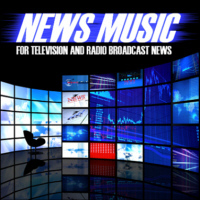 Music for breaking news, including openings, rejoins, investigative and main themes. This music is generally sophisticated and well-produced reflecting the advanced technical capability that is required to produce and transmit broadcast news programs. 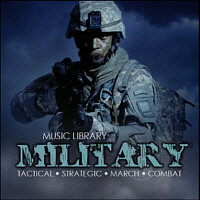 Drum Music - Intense War Drums, Pounding Club Music, etc. 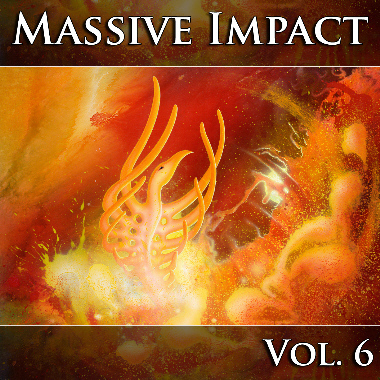 Cool wild drum tracks, occasionally mixed with other effects or minimal instrumentation. The focus here is on DRUMS for use in production projects. 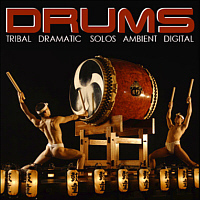 Features drum and percussion tracks, drum solos and other related percussion tracks for dramatic scenes. Pounding, driving, intense, wild, rhythmic! For when you need a stripped-down, raw, rhythmic drum track. This genre breaks it down for you, making it easy to find just the right drum music for any production. 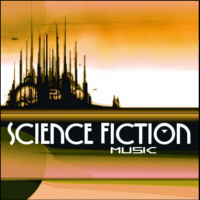 The future is now, here with the classic music of Science Fiction, including first contact, alien invasion, alien cultures, time travel, apocalypse, steampunk, spy-fi, space pubs, robot disco, cyberpunks, and all the freaky, far out music of Sci Fi movies, fantasy and culture. 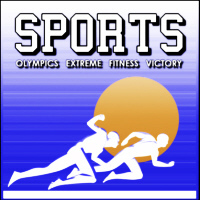 Music for the wide world of sports, including Olympics themes, music for extreme sports, fitness and cardio workouts, victory, and more. Plus you'll find some world-class music for sports network television programming including stunning orchestral tracks, symphonic rock, heavy metal extreme sports tracks, and music for stadiums and arenas, including organ music and marching bands. 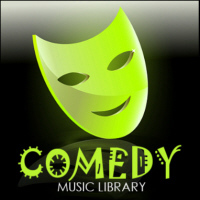 Comedy music is humorous in nature, created to bring smiles or laughs. It encompasses a wide variety of music genres and styles, including parodies, novelty songs, light-hearted romantic comedy, kitsch, slapstick, comedy renditions of Ska, Rock, Hip Hop, and more.